Most Indian woodworkers would not be familiar with a low angle hand plane since no one made these planes in India - till now. 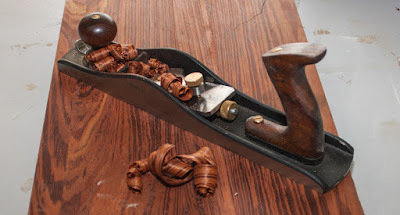 Shobha Industries, our favourite hand tools maker, has recently come up with a low angle plane that should interest hand plane aficionados in this country. 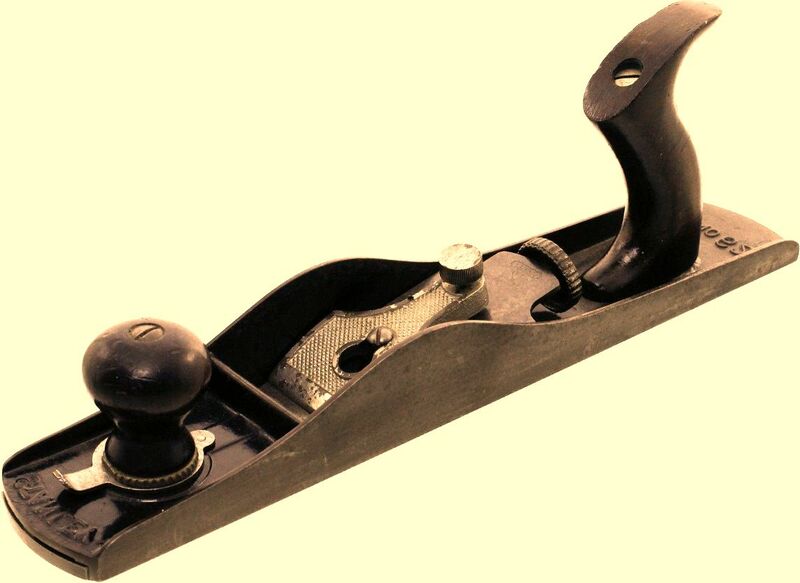 The Shobha plane is basically a modern copy of the famous Stanley #62 low angle plane. Like its illustrious predecessor, this plane is 14 inches long and about 2 inches wide. It comes with a short stout blade which is much thicker than normal plane blades and an adjustable mouth which can be opened or closed by loosening the front knob and rotating a ring. 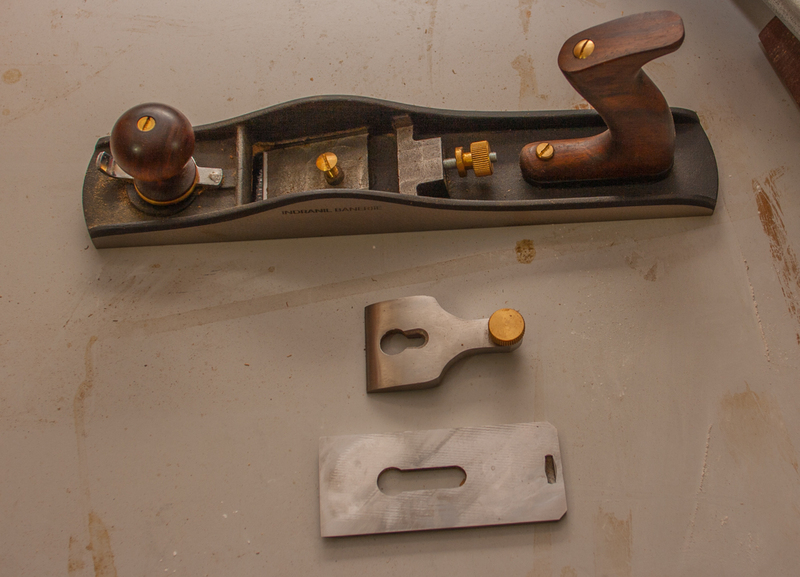 This plane was originally designed as a Jack plane for heavy work but somehow seems to have found favour as a smoother as well. Several top notch Western tool makers like Veritas and Lie-Nielsen make similar copies of the #62, which according to some woodworkers work like magic. The Shobha plane is well made; feels good in the hand and works well once the blade has been adequately honed. It comes with the standard Indian Rosewood (Sheesham) knobs and powder coated interior. Apart from its adjustable mouth, it is a rather simple plane that does away with a traditional frog and cap iron. The blade sits on an angled block which is part of the overall casting and is held in place with a lever cap that is tightened by a knurled screw. There is no lateral adjustment lever as in the regular bevel down planes as the blade fits quite accurately on the bed. The blade can be moved forward and back by a regular brass adjustor. My only grouse with the plane was the way its blade had been ground; it came with a concave bevel and a coarse secondary or micro bevel. This made blade preparation extremely troublesome. Many woodworkers do not care to put a secondary or micro bevel on their blades for whatever reason and for them grinding away the one made in the factory would be extremely tiresome and time consuming. Moreover, a secondary or micro bevel actually needs to be very fine. It requires a very light touch on a high grit honing stone to produce a micro bevel. David Charlesworth, an authority on the use and tuning of hand planes, recommends just four or so strokes on a 16,000 grit stone for a micro bevel. This apparently is more than enough. On the other hand, a micro bevel that has been ground isn't a micro bevel at all. I had quite a time fixing the blade - though once honed the plane behaved admirably. I don't know how Shobha are going to price this plane but clearly it won't be cheap. At the same time, is a low angle plane a necessity for the average woodworker? I don't think so. The regular bevel down planes work well especially with difficult tropical woods such as Teak and Sheesham so popular in our country. I suppose a hand plane is a personal choice; some people seem to think that low angle planes are the best, others differ. I find working with the Shobha #62 very pleasant indeed but I am certainly not going to pack up any of my regular bench planes I have tweaked and tuned over the years. I have made a brief two-and-a-half minute video on using the Shobha #62, which might give you an idea of what the plane is capable of. Is the low angle plane used for final smoothing ? as I saw in your video it works very nicely. seconly Have you tried it on multi directional grain oriented wood ? and Shoba planes are not available online . The #62 was originally not meant for smoothing - Jack planes are for sizing but many seem to use this for smoothing. Don't know how it would work on difficult grain. Shobha planes could be ordered by email or phone. - go to their website for details. I have been fan of yours for quite sometime not just for your wood working knowledge but the way you organise your thoughts.you could well be bloody good writer if you channel your interest into writing:). 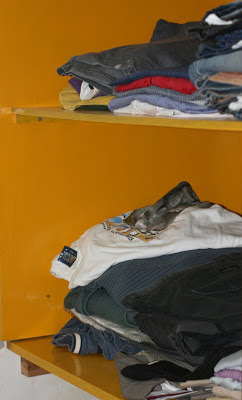 I am a complete novice but somehow crazy about tools even though i am not sure whether I will be able to make use of it. Recently I purchased soba plane 4 1/2 after reading your blog and I am really impressed. Thank you so much.. Thanks, Subhrajit. You quite made my day! By the way, I too have two #4 1/2. They work great. Get some Pine which is cheap and easy to work and try your hand at it after sharpening the plane blade. You will then appreciate your plane even more. Best wishes. For the persons who face difficulty procuring items made by Shobha industries,here is a workflow with which I am procuring items from them for last one year and without hassle, latest been #62(item no #250090 -- RIDER PLANE NO. 62). 2. If you are satisfied you may call in the below mentioned number after sending mail,ask operator for a lady named "Preeti". She is non technical front office sales guy. Follow up with her,telling that the mail you sent,and ask for quotation if she hasn't replied. You may ask for proforma invoice,if she has sent quotation,assuming you have already shared billing and shipping address. 3. Pay the amount specified in proforma invoice. 4. Follow-up with delivery in below number, he will provide a docket number with which you can track. Yes you may require a bit followup during initial round,and after a while you will get familier with the process and it will be easier. My turnaround time for getting #62 plane is 4 days. Getting quotation+ performa invoice(first day),payment done first day EOD,they shipped on 2nd day, I received item on 4th day(sonipat to kolkata). Hello Mr Indranil Banerjie. 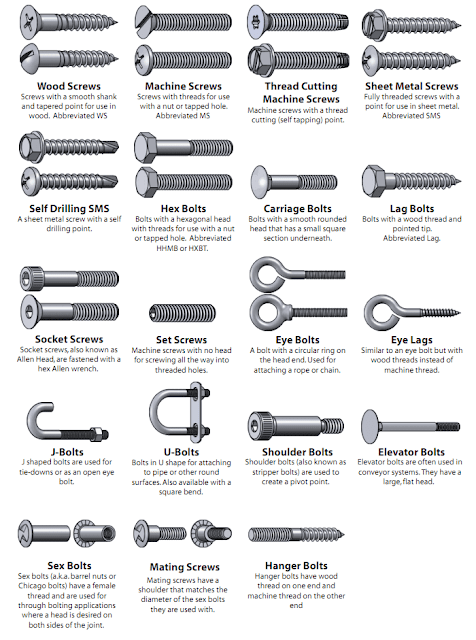 excellent efforts by you for the Indian woodworking diy scene. Have read you earlier planes review too and was thinking of getting myself a soba plane, however the process of procurement seems to be lengthy. can you tell how much of a quality difference is there between a soba plane and something like Ananth planes (that cannot be corrected with a bit of tune up) which are easy to procure. Opinions may differ and I might well be very wrong but Shobha planes are certainly a class above anything made by Anant. I started off with Anant planes, which make no mistake can certainly be fettled and made to work. However, when I laid my hands on a Shobha plane, it was goodbye to my Anant planes. They are not a match. But if you are asking whether Anant planes are usable and can be well tuned; the answer is, of course! Anant planes can be made to work very satisfactorily and will give excellent results if well tuned. However, getting there might take time. I am located in Romania /Europe and I follow your blog for the past two years and I find it very interesting . Do you know where can I order this plane ? I looked on amazon India but I could not find it . Also , I could not locate this plane on Shobha web site. Thank you very much for this article and keep up the good work! Thanks for your comments. Please see the comment in this section from Kingshuk where he has provided details on how to order from Shobha. Ordered three soba planes today. Also enquired about the new Sobha #62 low angle plane. Order No 260090 cost Rs.3250.+taxes and freight. I'm locating in Hungary, Europe. I was mailing to "Preeti", and I've got a price for the plane, but I don't know (not exactly, approxymately) the posting fee. Would you be so kind as to write to me the posting fee of the Sobha#62 No260090 plane from you to Hungary ? I am not associated with Shobha industries but will forward your message to them. Do you have any details on the iron used? The iron seems very thick, which is a good sign. I don't knw too much about the iron except that it is made of spring steel and is 3mm thick.